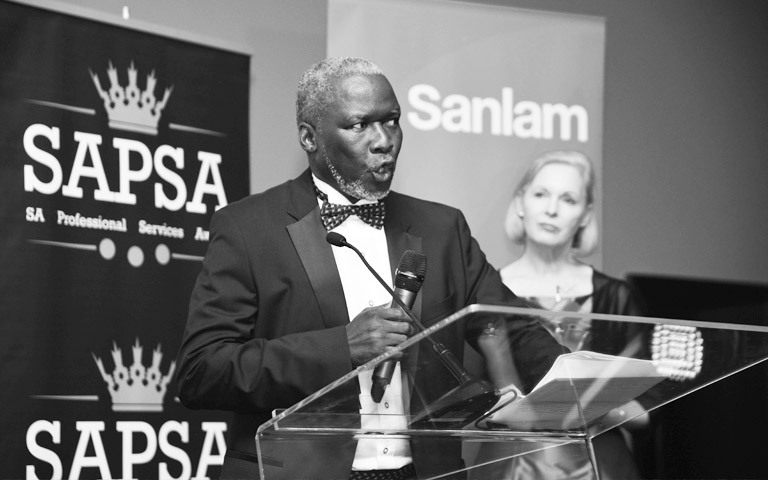 Isaac Shongwe, co-founder of the African Leadership Initiative (ALI), was honoured last month with a Lifetime Achievement Award by the South African Professional Services Awards(SAPSA). Explaining the objective of this awards initiative, Sipho Mncwabe, Regional General Manager of the Sanlam Gauteng Region, highlighted that it gives visibility to disciplines that are desperately needed in this country. Shongwe is founder and chairman of Letsema Holdings, a leading independent black-owned and managed management consultancy. Shongwe’s recognition at SAPSA reflects an outstanding leadership journey. Before founding Letsema, he was an Executive Director at Barloworld Limited, a leading global industrial company listed on the Johannesburg Stock Exchange. He has stayed on as a non-executive Director. In his private capacity, he has made considerable contributions also to various associations, companies, causes and initiatives, such as the George Soros’ Open Society Foundation for South Africa, of which he is the immediate past Chairman. He is also Chairman of the University of the Witwatersrand Business School Advisory Board; and serves as Deputy Chair of Council of the University of the Witwatersrand. From 1994 until 2008, he served on the selection committee of Rhodes Scholars in South Africa and has been an active participant with the Mandela Rhodes Scholars. A natural born leader, Shongwe was made a 21st Century Trust Fellow in 1996, and was named a World Economic Forum Global Leader of Tomorrow. 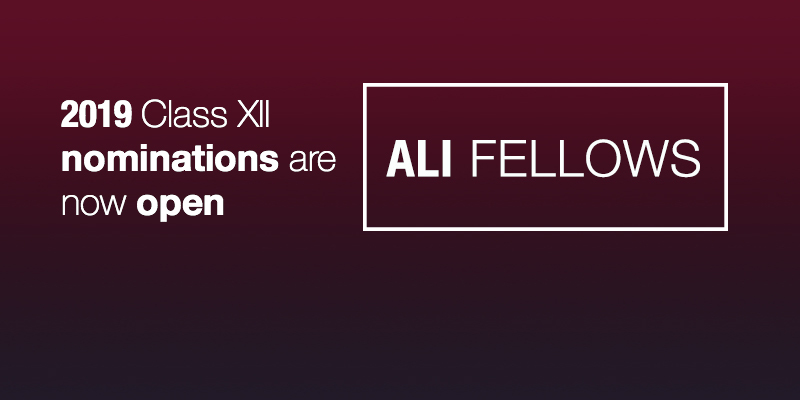 He is a Henry Crown Fellow, following his time served on the board of the Aspen Institute from 2000 to 2014. In accepting this award, Shongwe said: “I am incredibly honoured to receive this award while still in my fifties.” He was joined on the podium by other professionals whose awards were based on attributes including unwavering leadership and changing of paradigms and innovation within the bounds of available resources. For a list of those who joined Shongwe on the podium, go to http://saproawards.co.za/.